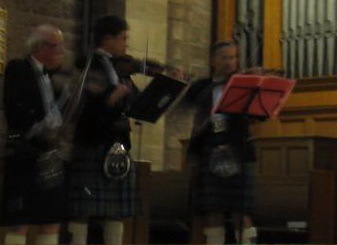 Those of us who were able to attend the Musical evening on Saturday 16th March were treated to a marvellous evening’s entertainment. 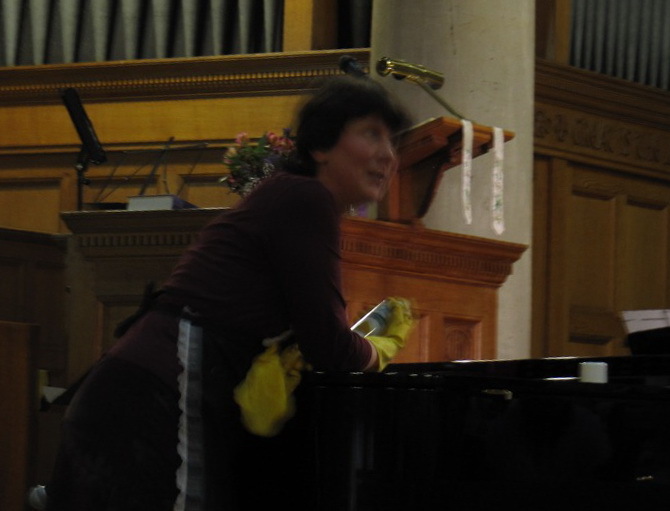 The Church Choir commenced proceedings, with the ladies of the Choir soothing us into the evening with a lovely arrangement of the Skye Boat Song, and then the men closed this section with a rousing rendition of “There is Nothing Like a Dame”. 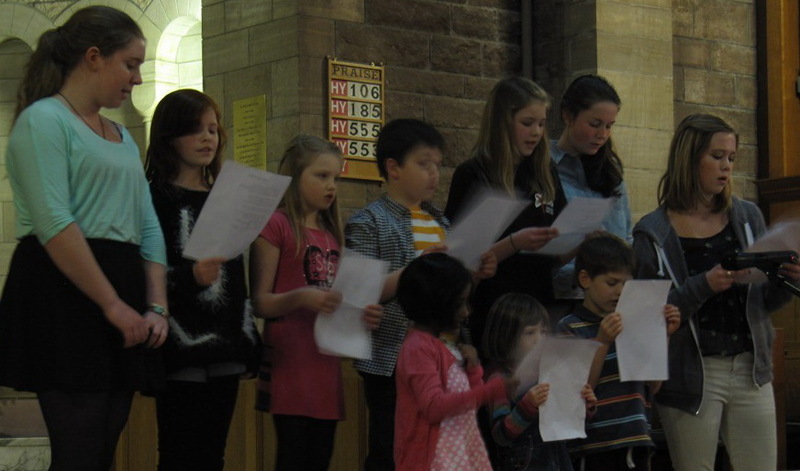 The Choir was followed by the Junior Choir who sang delightfully, including a beautiful solo from Lauren Nimmo. There is a lot of up and coming talent to watch out for in this small group. 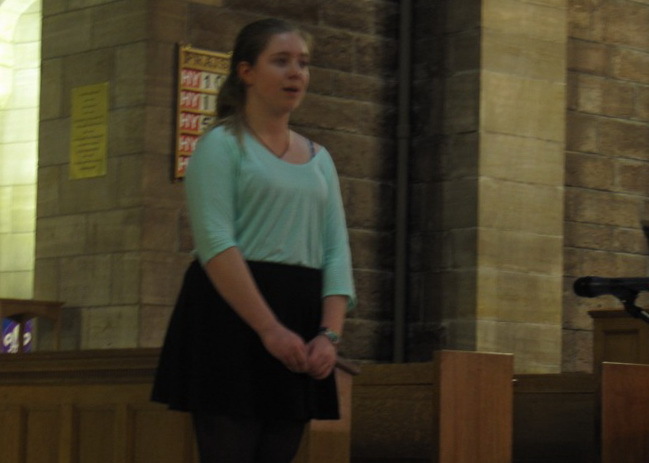 Sarah, the Choir Leader, gave the evening a touch of class by singing a Mozart aria from “Cosi fan Tutte”, which sent our hearts soaring upwards. The Manor Ballet School performed two magical and exquisite dances, one from “The Nutcracker” and the other from “The Snow Maiden”, and we were left in awe at what the human body can do. The St Anne’s Fiddle group and friends came next. Their brilliant playing made us want to get up and dance in the aisles. Everyone sitting around me was either clapping, stamping or swaying along to the music. Members of the Gangshow and Showcase cast entertained us with a selection of songs from the Shows. They certainly filled the Church with an amazing sound and took full advantage of the wonderful acoustics in the Church. 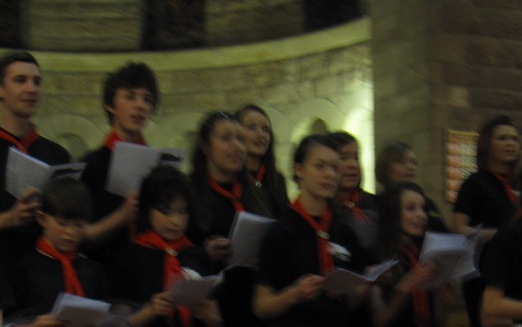 We also heard from the recently formed Guild Choir who, although we were told had only had a couple of practices, sang very professionally. The Church Choir finished off the evening with an African “Amen” and it felt appropriate that we should give thanks and praise for all the wonderful talents we had seen and heard. The evening was a great success and it only remains to say thank you to everyone who took part, and I am sure all those who were present would agree that “St. Anne’s Got Talent!"